I am proud to say that I come from a family of chiropractors and have been a chiropractic patient since the time I took my first steps. Chiropractic care helped me through my childhood and high school sport injuries. When I was in college I raced snowmobiles and constantly found myself needing chiropractic care. Seeing how much it helped my racing, I decided to pursue a career that allowed me to stay active and healthy despite many injuries. I spent my first 12 years practicing chiropractic outside of Sacramento, California. I attended St. Mary's College where I received my Bachelor's in Science, then attended Life West Chiropractic College, graduating in 2003. 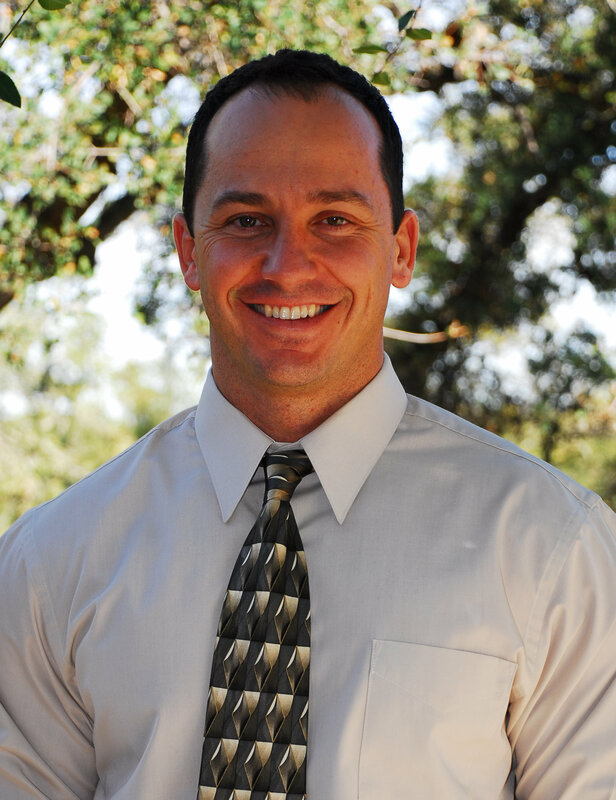 For the past seven years I specialized in Spinal Disc Injuries and Treatment and was one of Northern California’s leading experts in Non-Surgical Spinal Decompression. In both 2013 and 2014, the public and local physicians voted my office one of the Top Ten Clinics in the entire Sacramento region. I am also one of the very few Physicians in the country that specialize in the Gonstead Chiropractic Technique. As much as I enjoyed practicing in Northern California, in 2015 my wife and I were ready to make the move. I have spent the last 15 years coming to Idaho several times a year to recreate so this moved made sense and we are now excited to call Idaho, home. On a personal note, I grew up in Clovis, a small town in the Central Valley of California. 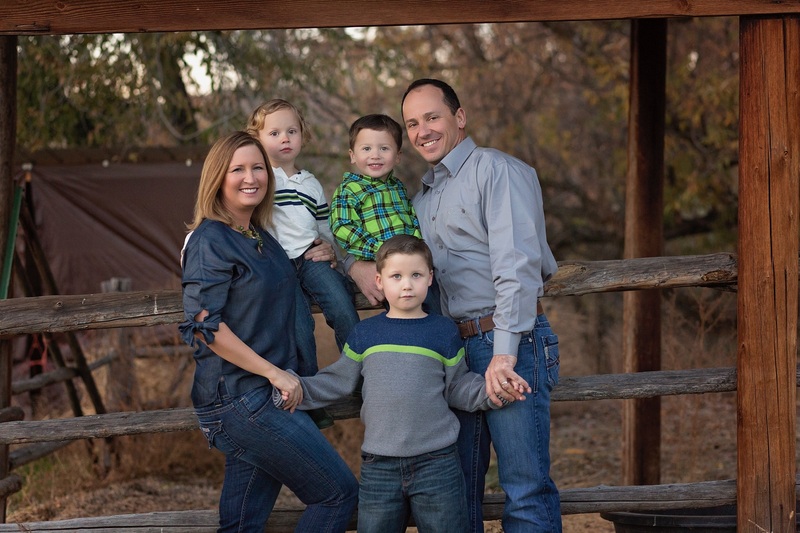 My wife Melissa and I are blessed with 3 young boys; Dominic(7), Lucca(4) and Matteo(4). Yes, the youngest are twins, and rest assure, they are are full of energy and keep us on our toes! My wife Melissa is a Harvard Graduate Dietitian and manages a local Dialysis clinic. We both enjoy the outdoors and stay extremely active on the weekends riding snowmobiles, dirt bikes, and hunting. I am devoted to giving my patients the very best in health care. I have a great deal of confidence in what Chiropractic can do to help you with your health needs, when performed correctly. I have devoted my career to providing the most honest, and straight forward approach to Chiropractic care available. I spend the extra time to properly diagnose patients, take on site x-rays, tailor a care plan for your needs, and I make recommendations solely for your benefit. I utilize and specialize in the highly touted, Gonstead Technique, and am 1 of less than 5 Chiropractors in the state of Idaho to specialize in this technique. I am here to help you with your problems, and I will tell you exactly what you need, or don't need. Unfortunately, this seems to happen on rare occasion in my profession, but I promise, you will not find a more honest, thorough and educated Chiropractic Physician. I look forward to meeting you! Dr. Anthony J. Oberti, D.C.